She was a physician, the first female senator in the United States, an advocate, suffragette and a sister wife. Martha Hughes Cannon was a remarkable, complicated woman. KUED tells her compelling story in a new one-hour documentary. 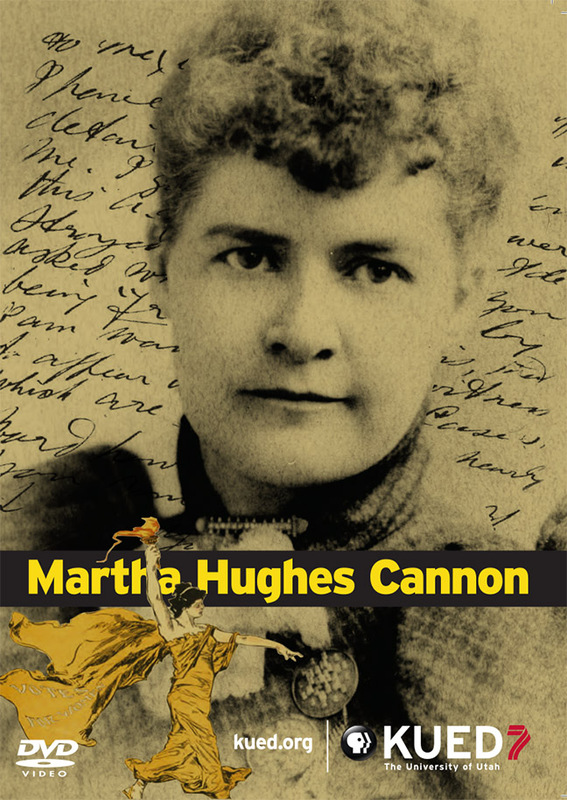 In many ways, Martha Hughes Cannon seemed to have it all, but the contrast between Utah culture and the Victorian culture dominating the rest of the country, especially regarding the practice of polygamy, caused her unending hardship. At many times, she was unhappy and anxious, and later in life turned to self-medication. For all of her hardship and success, Mattie struggled with issues that still affect us today—how to balance life and family and how to live between your ideals and reality.